The Jimmy Mangan trained Monty's Mission was a popular winner at Tallow point-to-point on Sunday, a fixture which is run on Mangan's land. The daughter of Arctic Cosmos was successful in the Old Road Stud (where Arctic Cosmos stands) & Gain Feeds Mares Maiden, and in the process evoked memories of Monty's Pass. 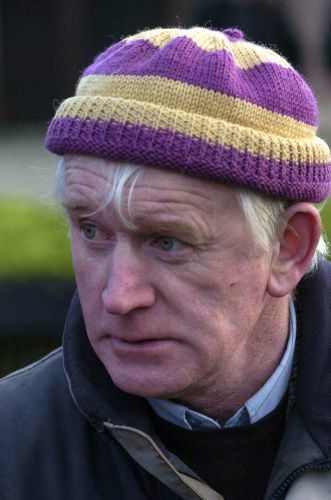 The 2003 Aintree Grand National hero won his maiden at Tallow in 1998, and Mangan later quipped: "It's a long time since a mare won the National!" 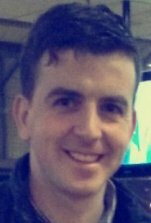 Sent off an odds-on chance, Monty's Mission was always towards the head of affairs under Johnny Hurley, and came home ten lengths to the good in the colours of owners Hanford's Chemist Limited. Having filled the runner-up spot on her two previous outings, Mangan reflected: "She was entitled to win that, she had the form. "She will probably go for a mares winners of one now, we won't panic with her, she's just not ready for the track yet. "Her future will be chasing, she is a great jumper. Her relation Monty's Pass won his maiden here so you'd never know!" 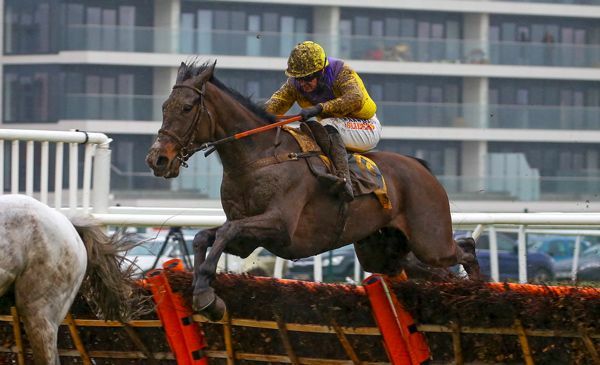 Amy Murphy would not hesitate to run leading Arkle contender Kalashnikov in the Kingmaker Novices' Chase - provided it is re-staged within the next 10 days.